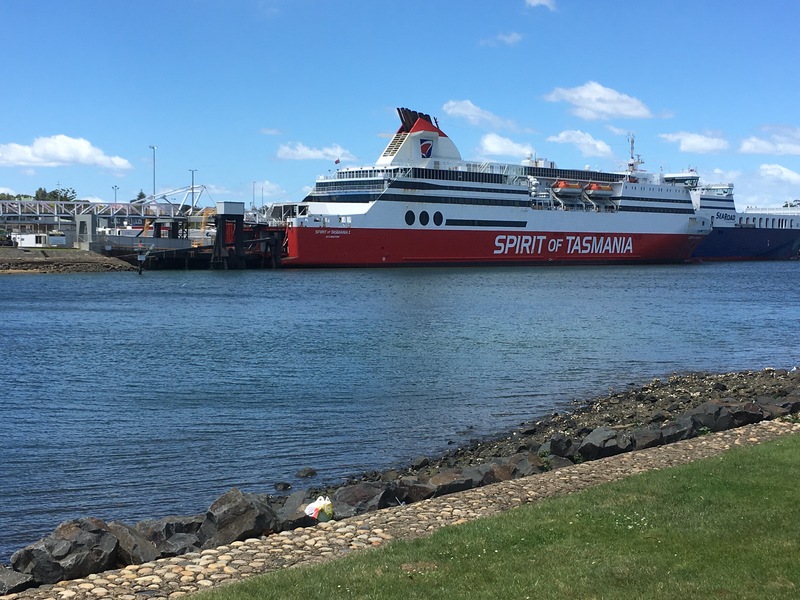 Tasmania Road trip part 3 – WHERE IS HOME? Lost but free; a British girl exploring the world. After the car breaking down, and getting to stay the night with a wonderful family, I continued on my way. The car hire company reluctantly gave me a replacement for the rest of my trip. It was actually a lot nicer than the previous, except that it was smaller, and so there was no way I could comfortably sleep in the boot any more! The transition from an automatic car to a manual was difficult to say the least- stalling more than once in very awkward places to my embarrassment. My first stop was at the great oyster bay look out point. You can climb a tower and enjoy the views of the the surrounding area; the water and the vineyard. I never actually planned where I was going to stop along the great eastern road. The great thing about this particular route, is that there is lots of nice, unexpected places to stop along the way. 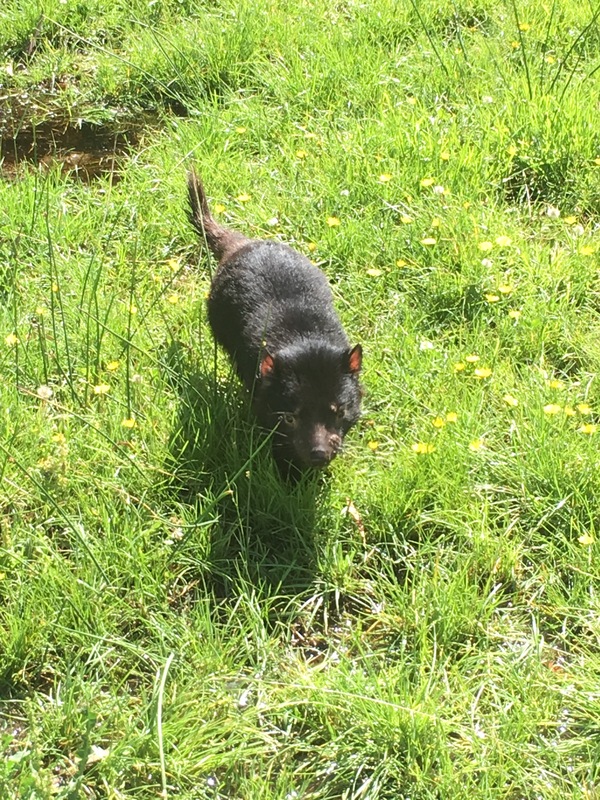 One of the things I always wanted to see in Tasmania was a Tasmanian devil. They’re pretty difficult to find in the wild, see if as they are nocturnal and endangered. I came across a nature park along the way- a great opportunity to see them. I had arrived at the perfect time, as the feeding tour was just about the begin. 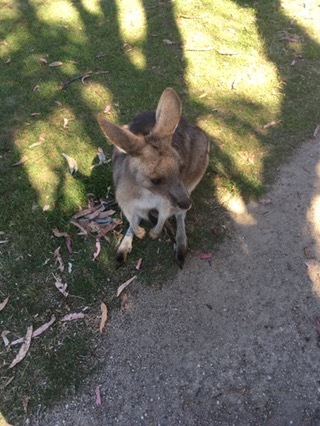 They had the cutest wombats, free roaming kangaroos, along with lots of other native Tasmanian animals. The last animal we saw was the Tasmanian devil, and I can confirm that they look nothing like the cartoon that were all so familiar with. Despite their size, they have extremely strong jaws and were able to rip apart both flesh and bone. The Tasmania Devils enclosure contained a pond, and the ducks that fly in for a swim, don’t make it back out again. 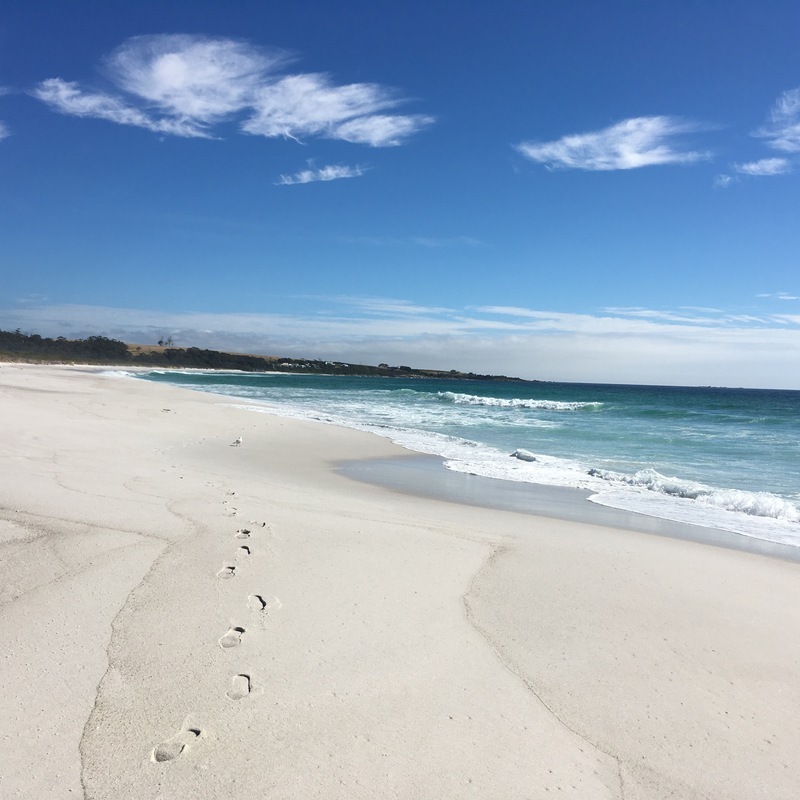 ﻿For the next night I stopped at a free camp ground in the bay of fires conservation area. Spending the evening walking across a practically empty beach, listening to the sound of the crashing waves. Continuing on with the road trip, I came across the longest and whitest beach I’ve even seen in person. The sand is sparkling white and the water is a pristine shade of blue. Some how I was the only person across the massive stretch of beach. 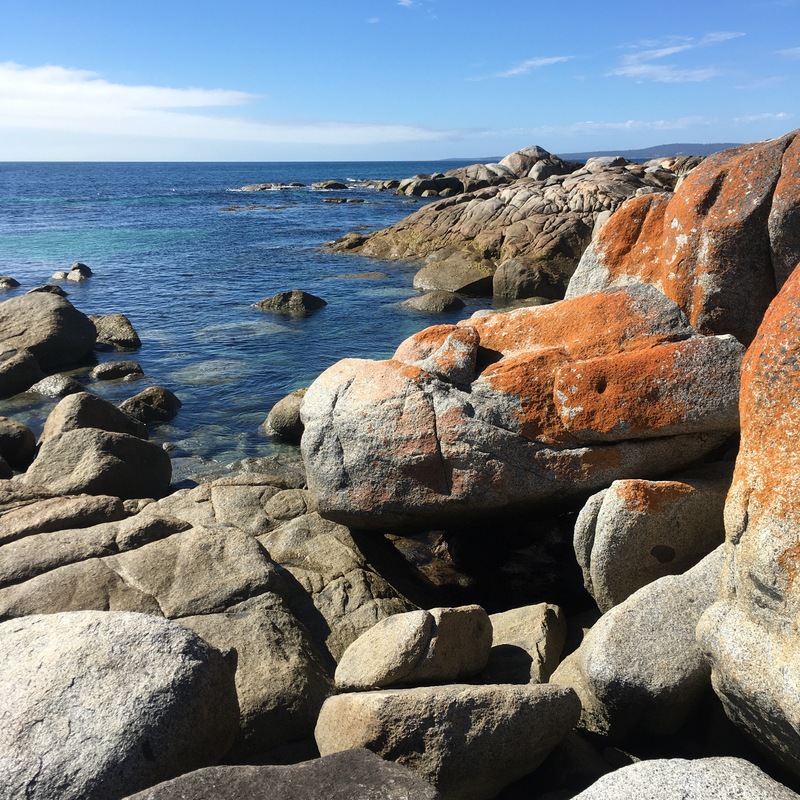 The bay of fires is like no other coast line I have seen; contrasting orange with the grey rocks and blue water. It’s a very pretty sight indeed. 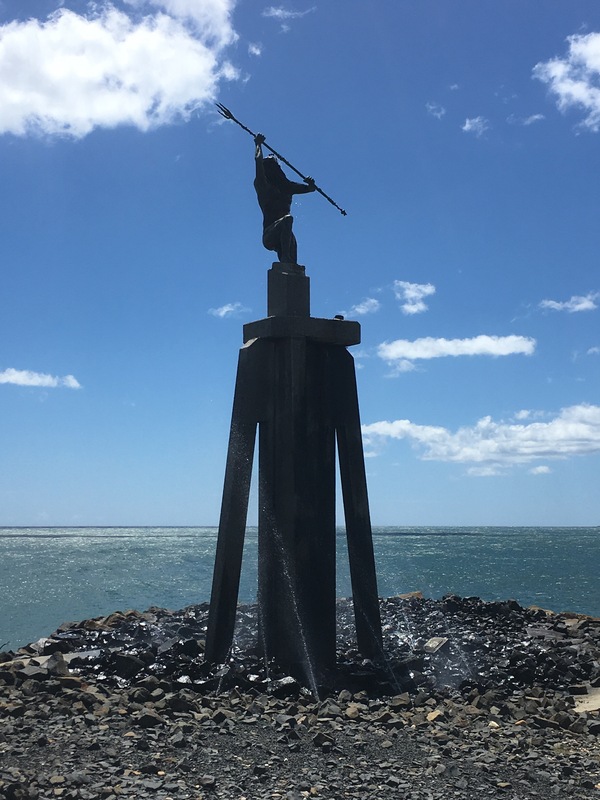 My next and final stop is Devonport. The city itself, just like Hobart and Launceston, isn’t that impressive. It’s more like a town than a city and there really isn’t much there. I regretted my decision to go for a swim, it was cold. Painfully cold in fact. I didn’t stay in more than five minutes. 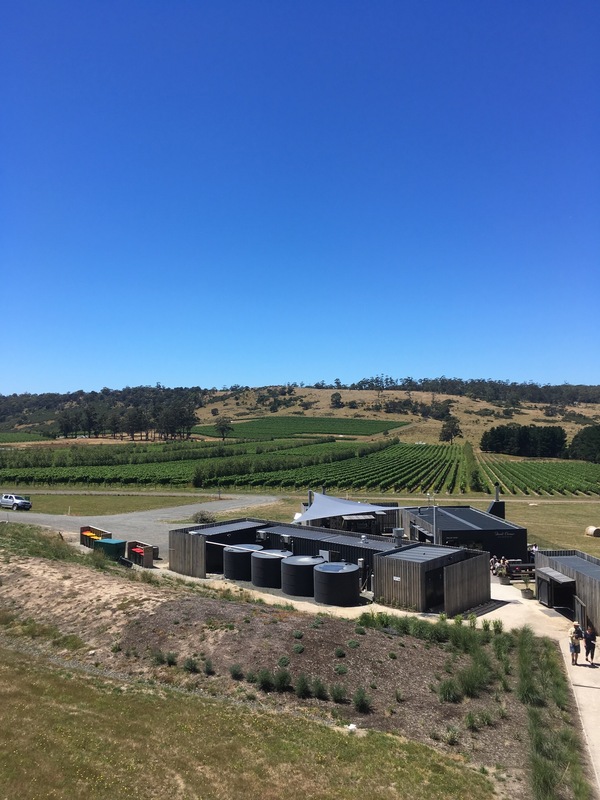 I cut my Tasmania trip early after the hire car incident, I definitely needed to get a city and earn some money. After arriving in Melbourne and heading to Mansfield to begin the work required for my second year visa, I contacted the company via email. They replied to me with an extremely rude and patronising email- staying why I wasn’t getting my deposit back. In the email they lied about what had happened. I honestly believe that it could not have been helped, but I don’t think there’s anything I can do to get 500 dollars back. Travelling: what our social media accounts don’t show you.